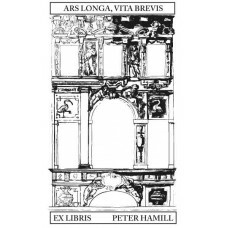 Here you will find ex-libris from the world of architecture. 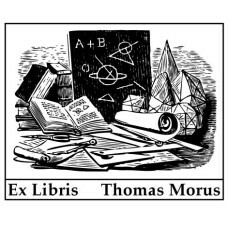 Bookplate Architecture, platonic solids♥ A nice Ex Libris from the category architecture. 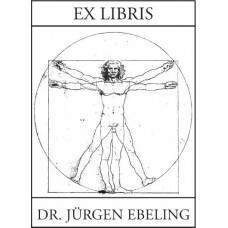 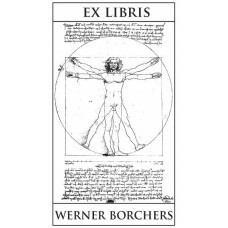 You ..
Bookplate Vitruvian Man from Leonardo da Vinci, proportional relationships after Vitruvius♥ A nice E..